Thierry Beckers joined PharmaLink, Inc.® in 2002 as Vice President of Operations. 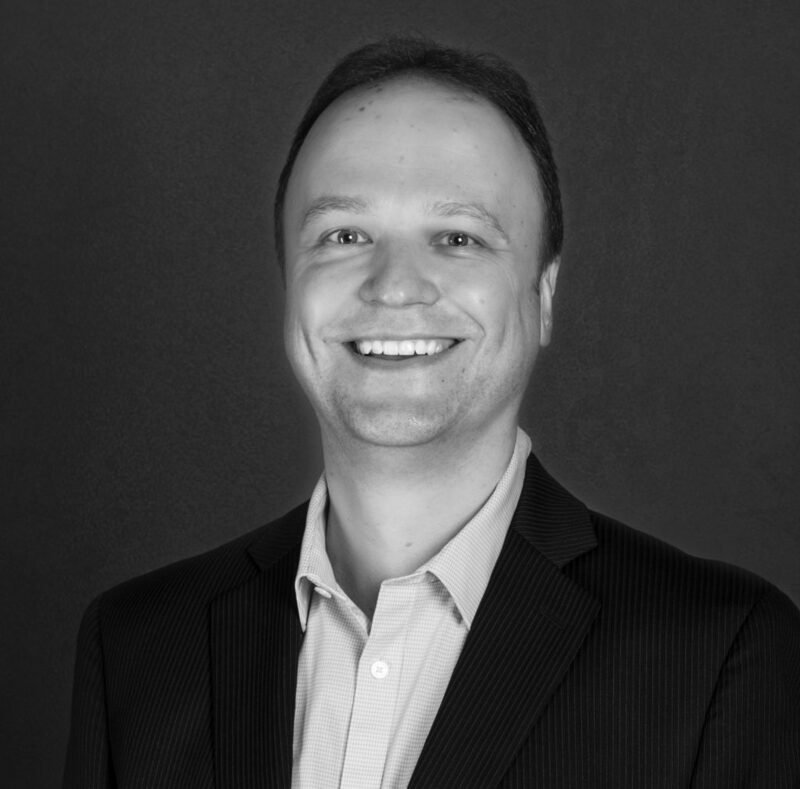 Utilizing his knowledge in advanced technology systems and management operations, Thierry brings a wealth of experience to the company and has been instrumental in propelling PharmaLink to its leader position in the marketplace. In 2006, he was promoted to President managing all aspects of day-to-day operations of PharmaLink. Sharing the same vision as the other executives at PharmaLink, customer value and excellence shine through with his leadership. Prior to joining PharmaLink, Thierry spent 10 years in the high-tech industry in the Northeast United States working in various management level positions. With Kronos, Inc., a global provider of human capital management solutions, he was responsible for trade management, and complete lifecycle development of products and services. At FirePond, Inc., he managed the first packaged release of the company’s core product within a global distributed development organization, including channel partner marketing and public relations. Thierry holds a Bachelor of Science degree in Management with a concentration in International Business from Bentley University in Waltham, MA as well as a Masters of Science degree in Management of Information Technology from Lesley University in Cambridge, MA.